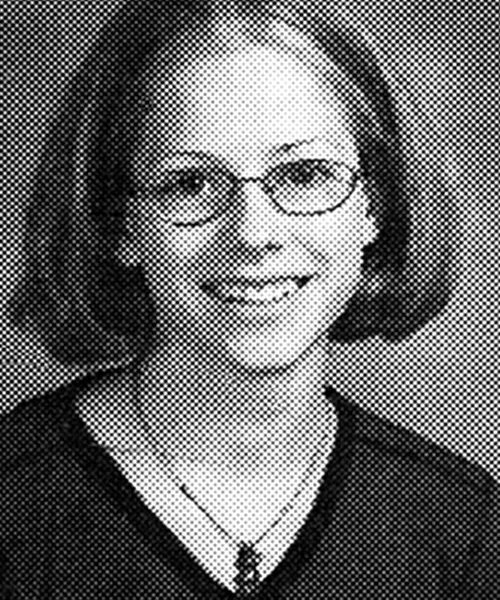 Guess who! 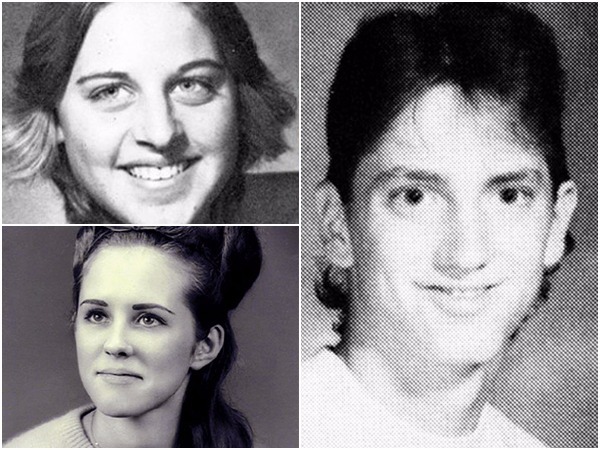 Can you name these celebs from their high school yearbook snaps? 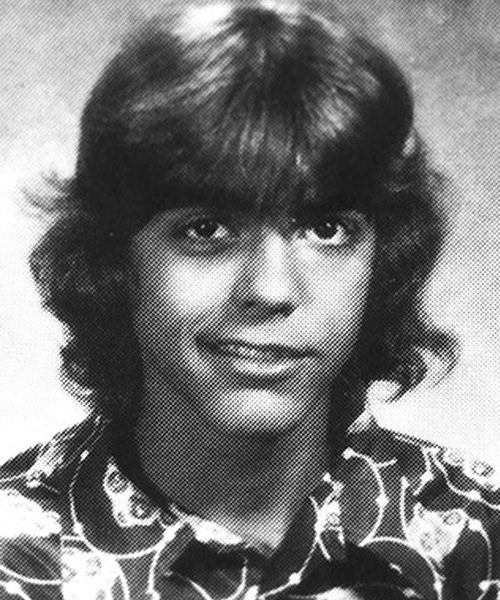 You've gotta love the American high school yearbook tradition -- especially when the inevitably awkward photos are of your favourite celebs, their toothy teen selves immortalised for the rest of time in the grainy snaps. 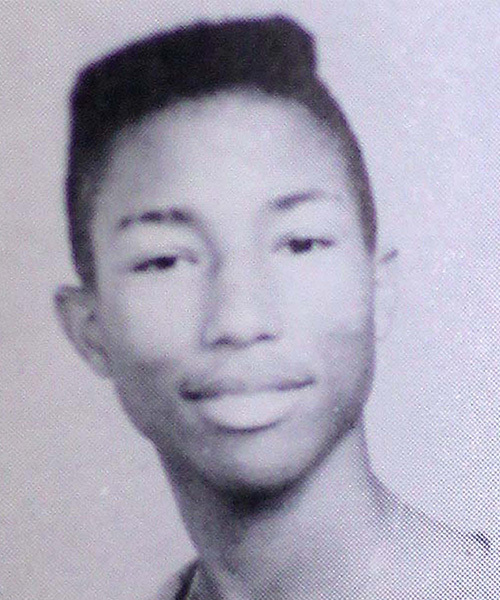 Can you guess name the celeb from their high school yearbook photo? No cheating! The answers are below. 1. 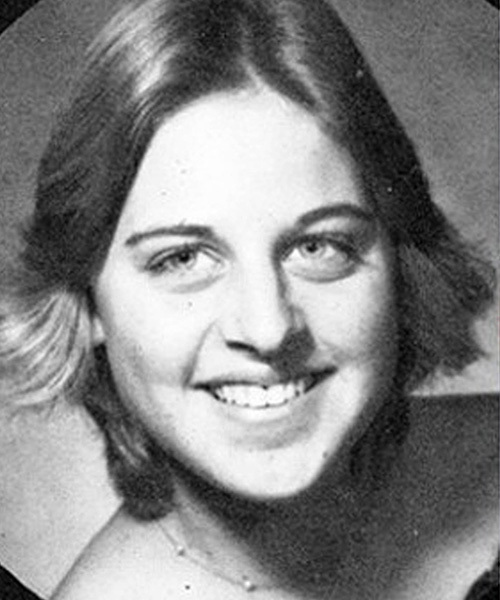 This comedienne is one of the US's most beloved talk-show hosts. She also voiced the forgetful fish Dory in Pixar's smash hit, Finding Nemo. 2. 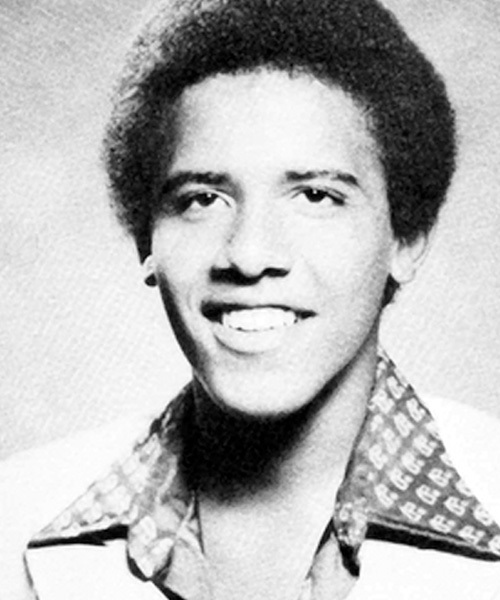 He used to be commander-in-chief -- but this father-of-two has been enjoying some much-needed R & R of late. 3. This British-born actress appeared in blockbusters like The Impossible and King Kong. 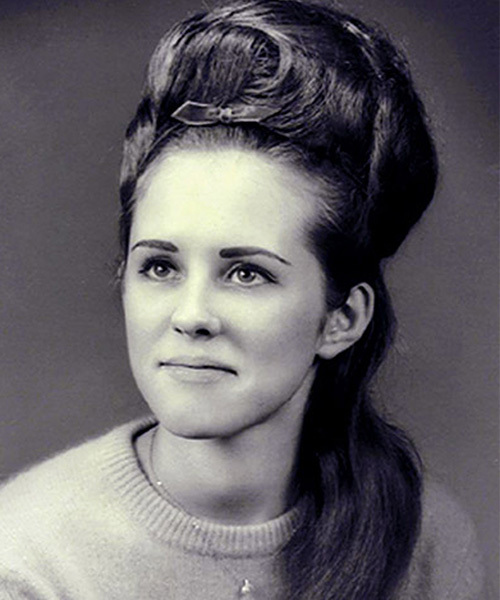 Thankfully, she favours less voluminous hairstyles these days. 4. This little cutie was probably already a familiar face on TV when this adorable pic was taken. 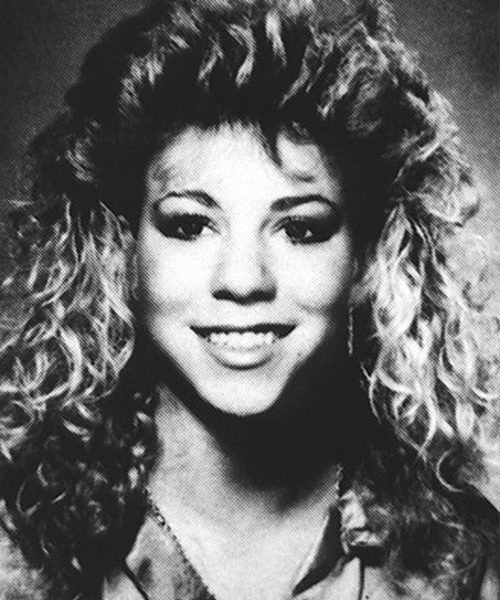 These days, the unlucky-in-love popstar is mom to two boys, and is enjoying a very successful residency in Las Vegas. 5. He's happy! Need more than that? 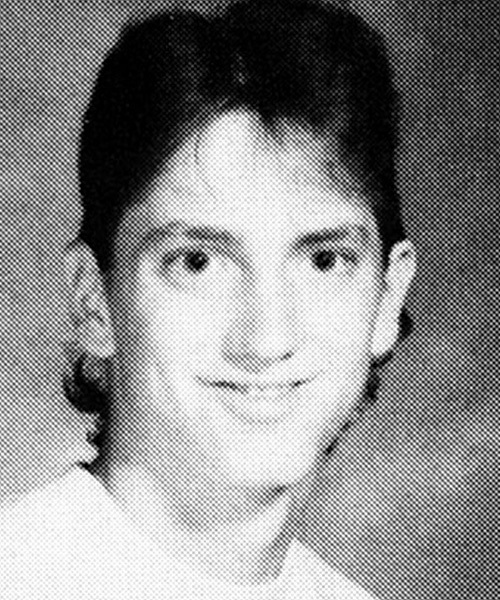 The American rapper and singer-songwriter recently featured in a campaign for Woolworths with some South African stars. 6. 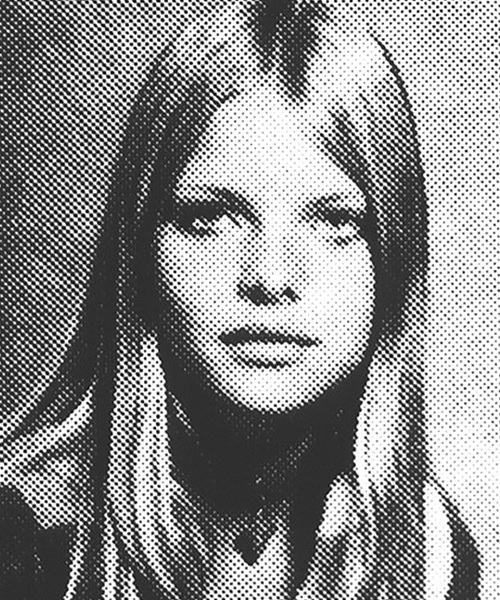 She's 59 now, but this US actress is still just as gorgeous as she was in high school. She's famous for her roles in hits like Scarface, Batman Returns and Dangerous Minds. 8. 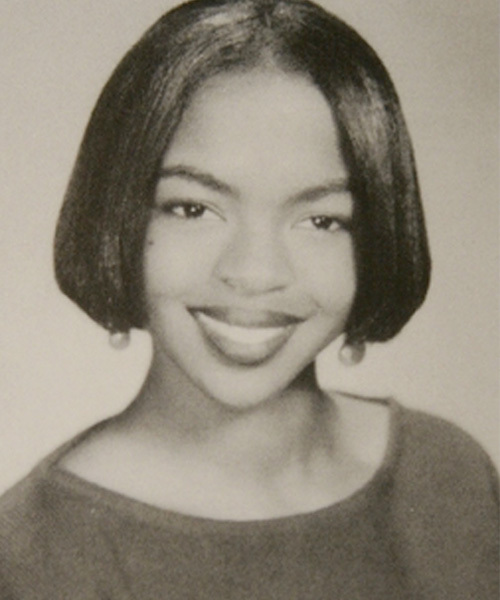 This singing, songwriting superstar is best-known for being a member of the Fugees. She recently faced jail time for tax evasion. 9. This actor used to be Hollywood's hottest bachelor -- but now he's expecting twins with gorgeousoues human rights lawyer wife. 11. This complicated singer was the original skater girl. In 2015, she revealed she had been diagnosed with Lyme disease. How many did you guess correctly? Comment with your score on our Facebook page!